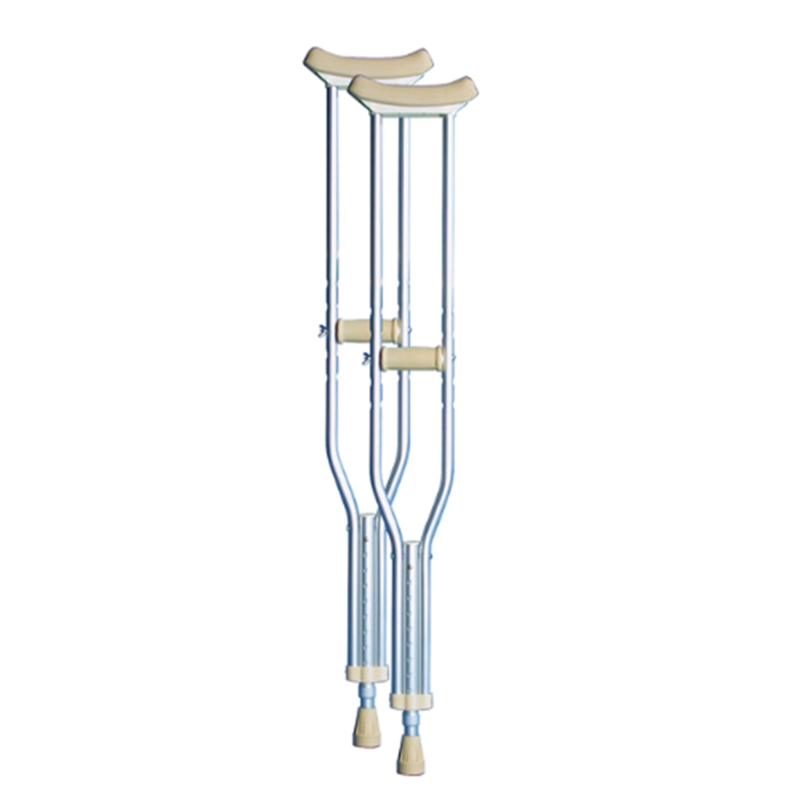 Lightweight aluminium underarm crutches. Fitted with high quality rubber tips for added stability. Available in three different sizes.